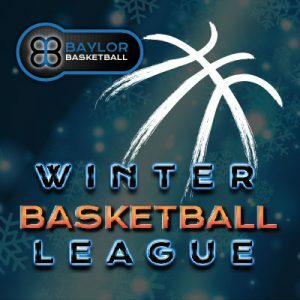 The Baylor League will start the season off this year at the Highland Lincoln Center. We have new teams and returning teams from last season. 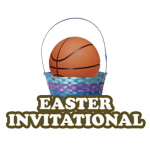 All games are played at Highland Lincoln Center-2450 Lincoln Street, Highland, IN. 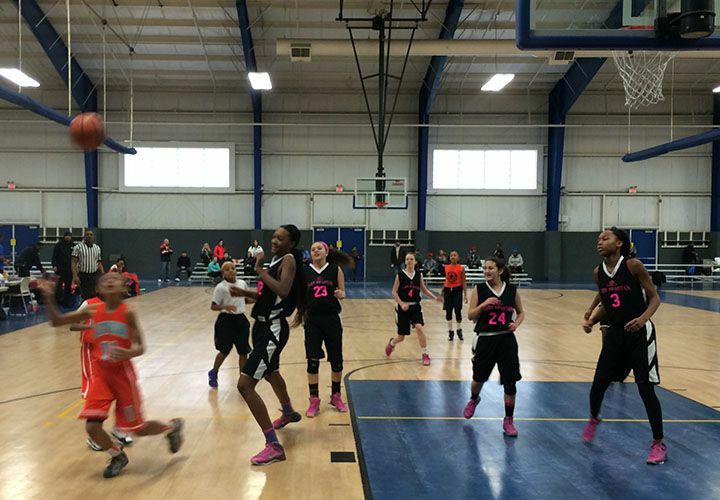 The league is open to all traveling, league, AAU and school teams. We have been hosting our leaguer for over 10 years. 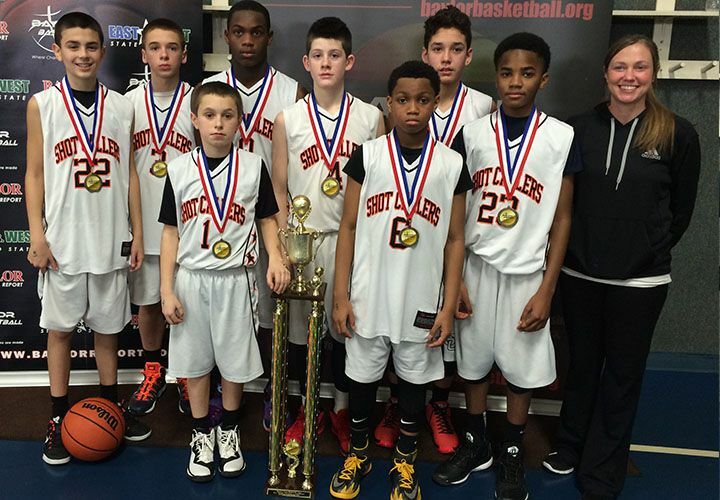 We bring the most competitive teams from Indiana, Illinois and Wisconsin. 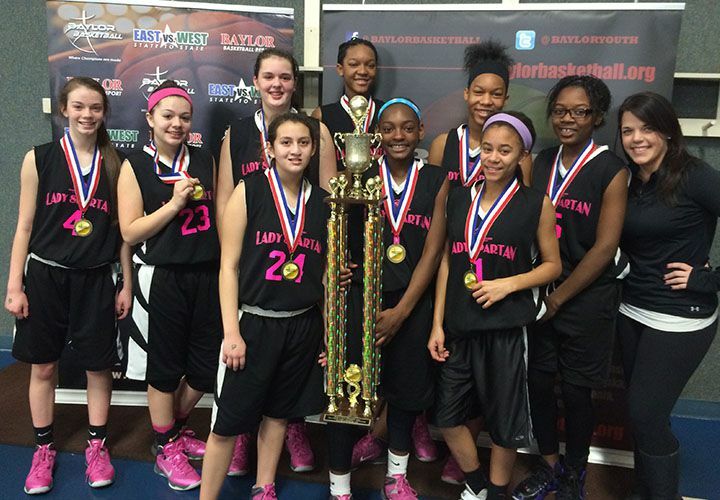 The league is for 3rd to 8th grade and has both girls teams and boys teams. The youth basketball league is open to high school students that do not play high school basketball. All games are on Sundays. You make your own schedule by coming to the Sundays you prefer and playing elimination rounds. There is a total of 10 games for everyone, including the double elimination championship. 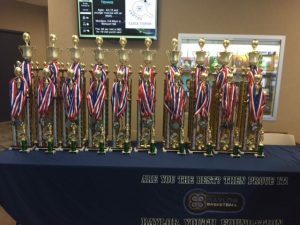 We have team trophies and individual awards. 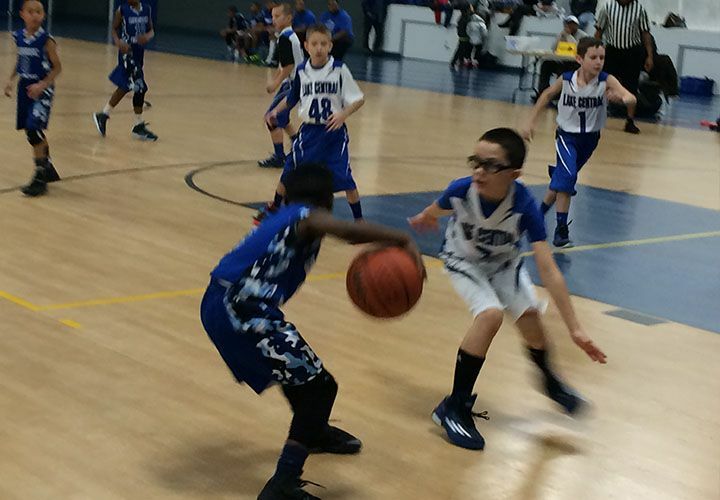 The Elite Winter Youth Basketball League offers boys and girls the opportunity to stay sharp and have fun! 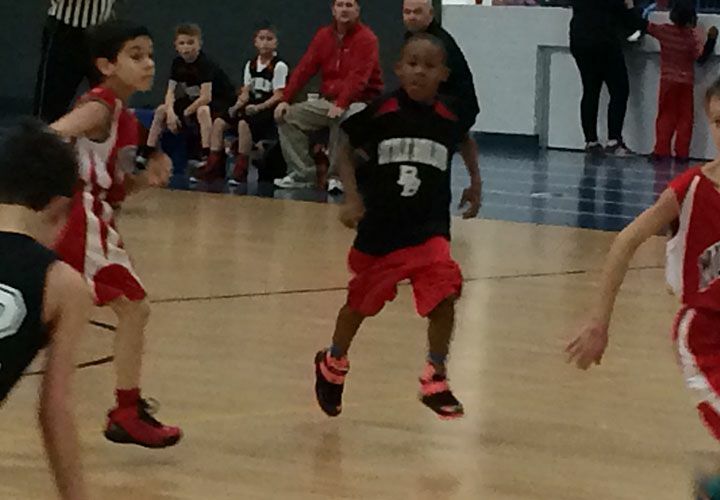 Our winter youth basketball league is competitive and allows players to keep their bodies in shape and their skills sharp in the cold winter months. The AAU Basketball Tournament and NCAA Certified event college exposure season season happens fast in Spring and Summer! The best way to keep youth focused to help them have fun and make like minded friends. 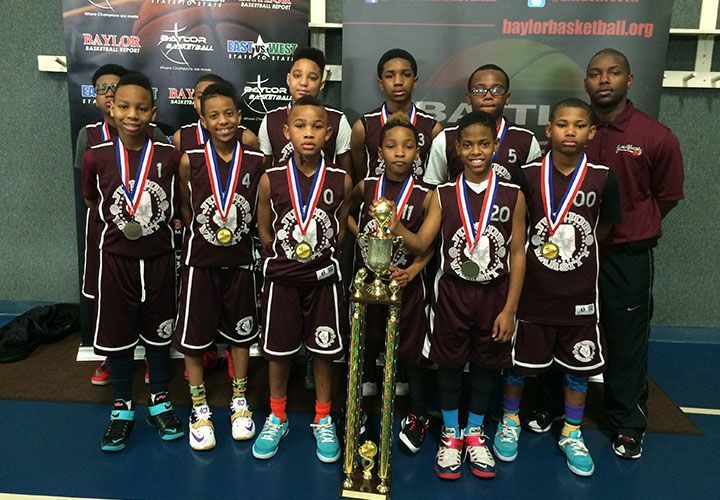 Put them on a court with their peers and that is exactly what will happen! 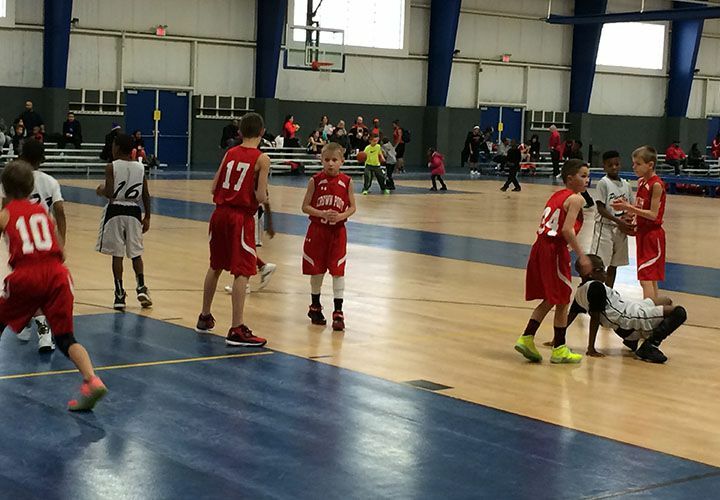 Our youth basketball league is the Best in the Midwest!